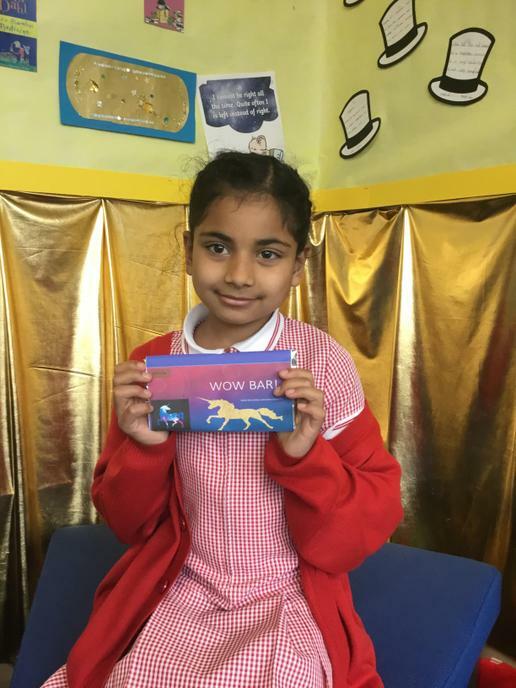 Know your World Can you name the continents and oceans? 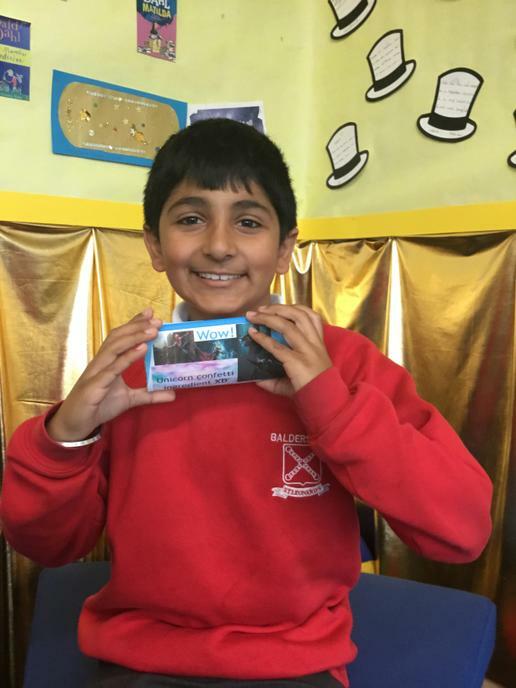 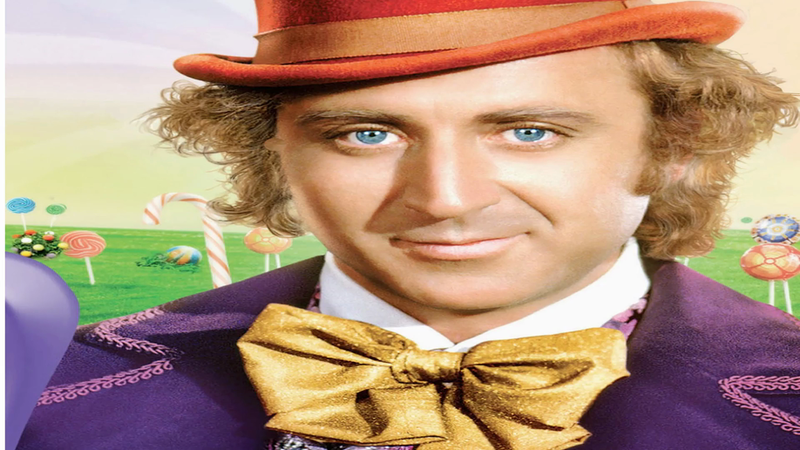 Charlie and the Chocolate Factory Enter Roald Dahl's world of pure imagination! 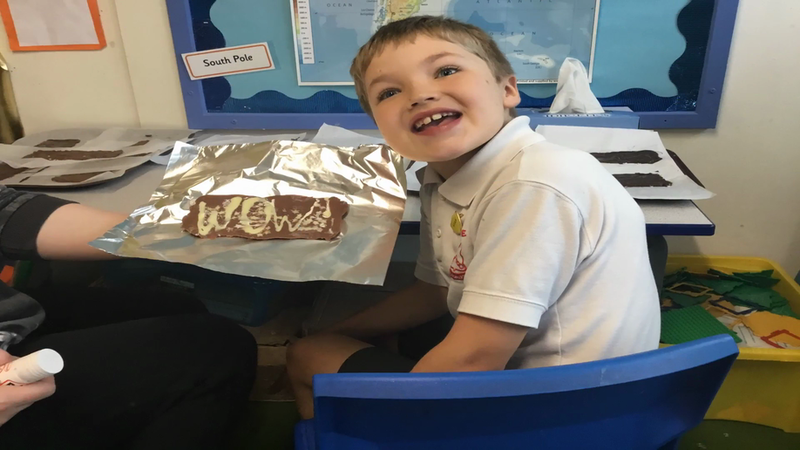 The World of Roald Dahl Stories can take you anywhere! 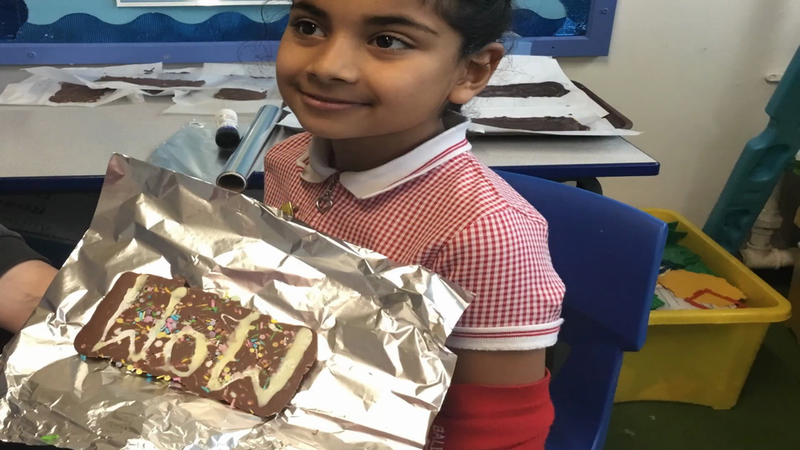 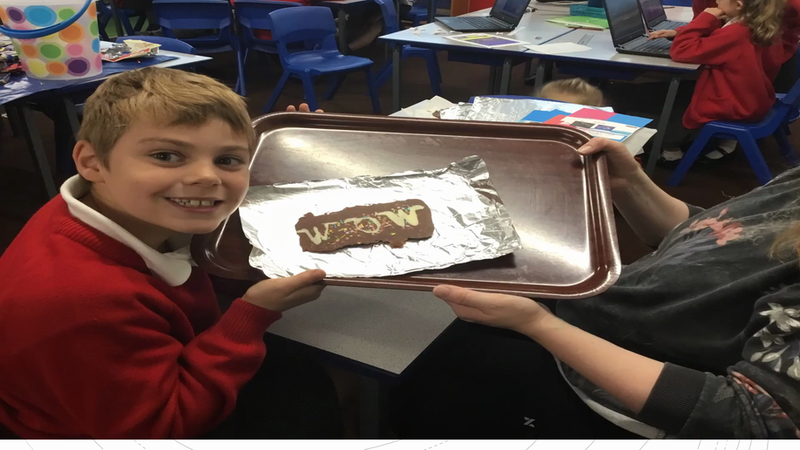 Making 'WOW' chocolate bars with a special ingredient! 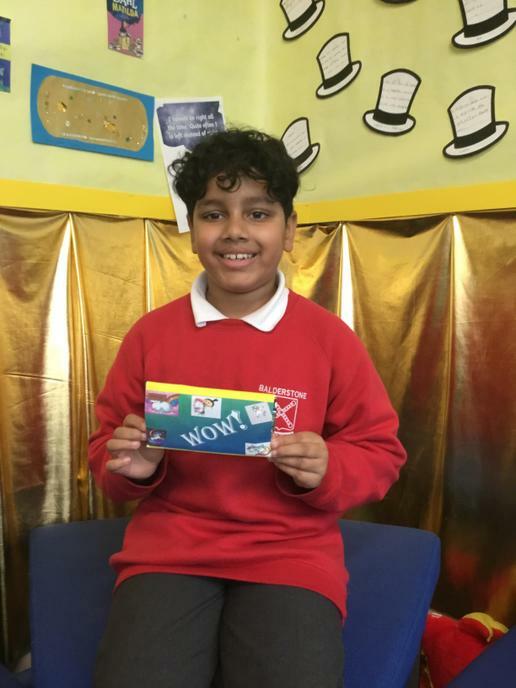 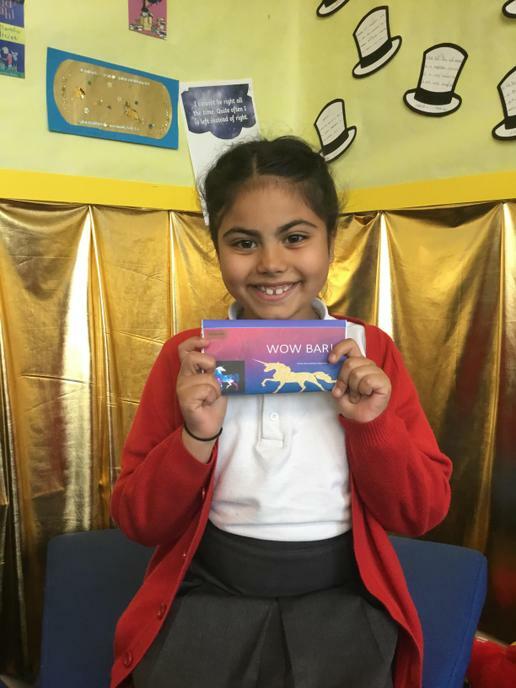 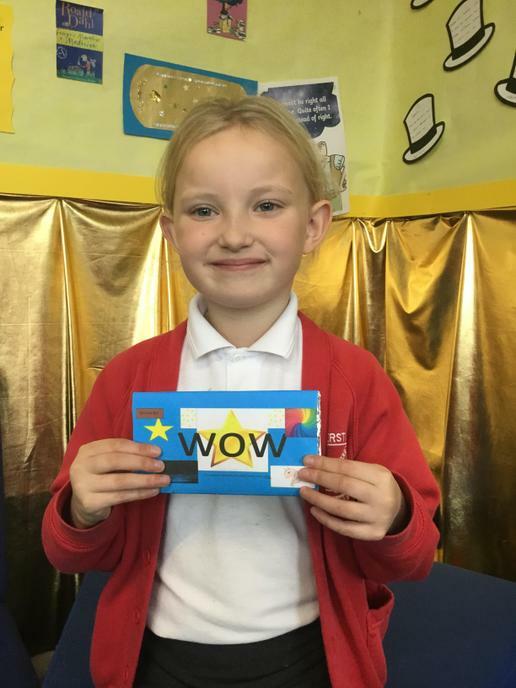 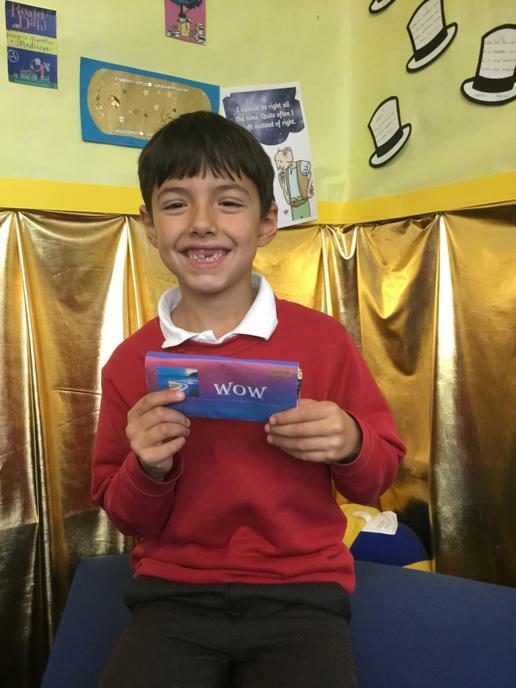 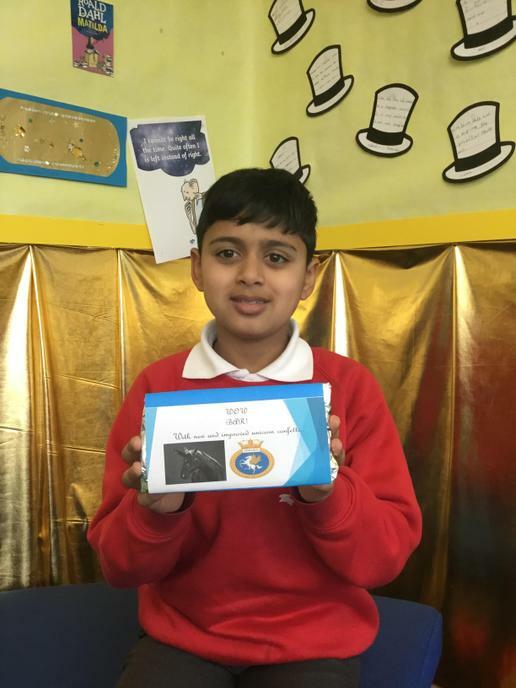 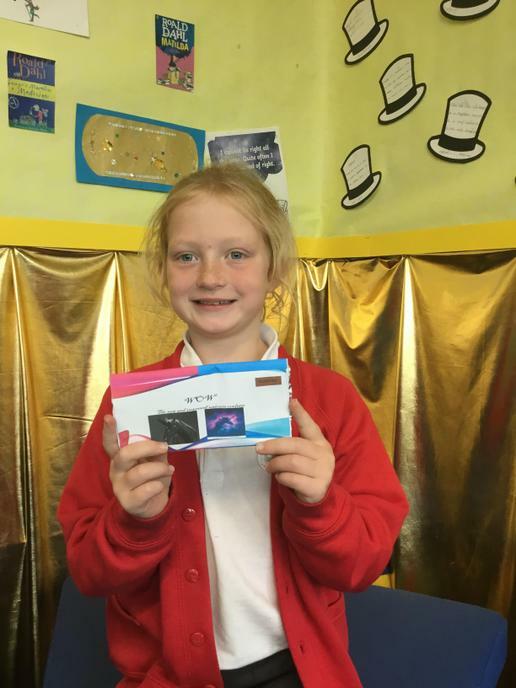 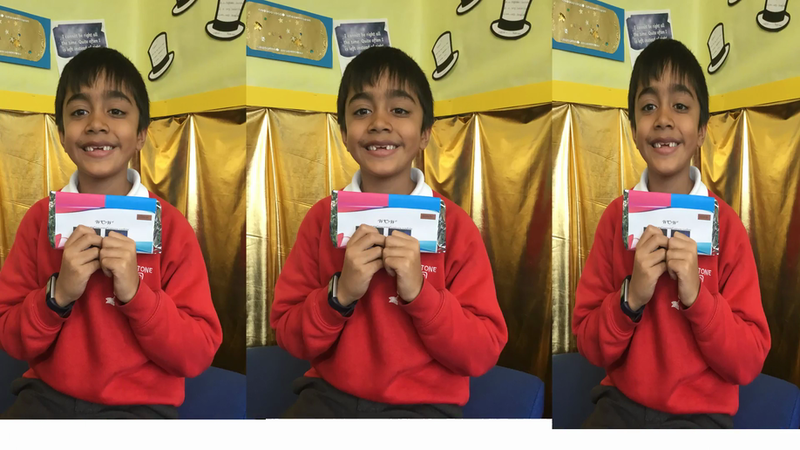 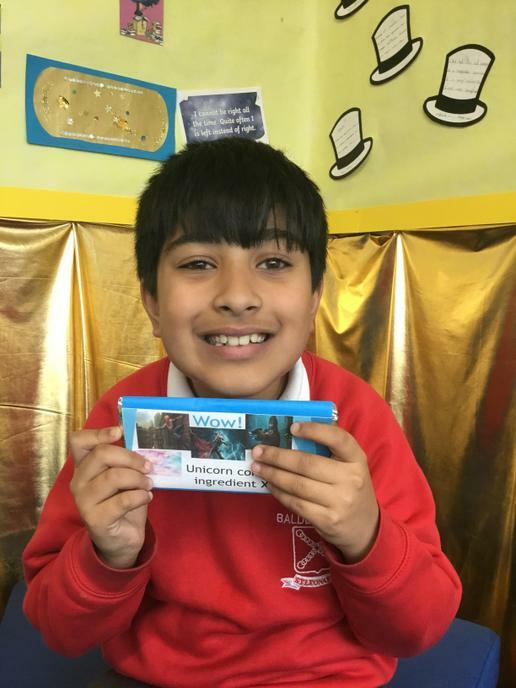 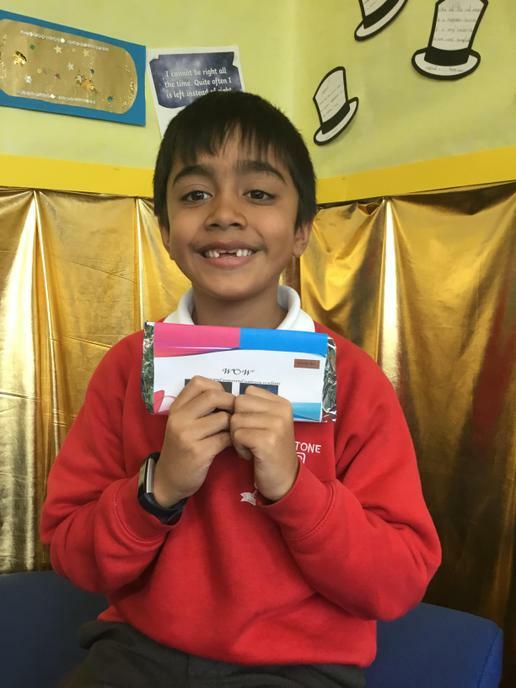 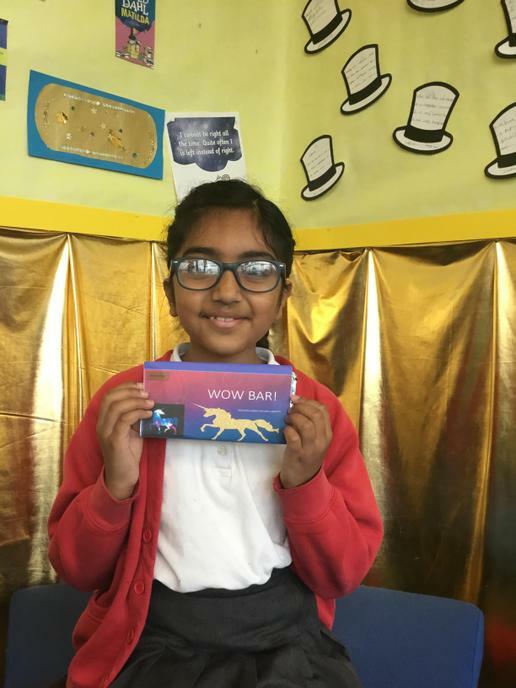 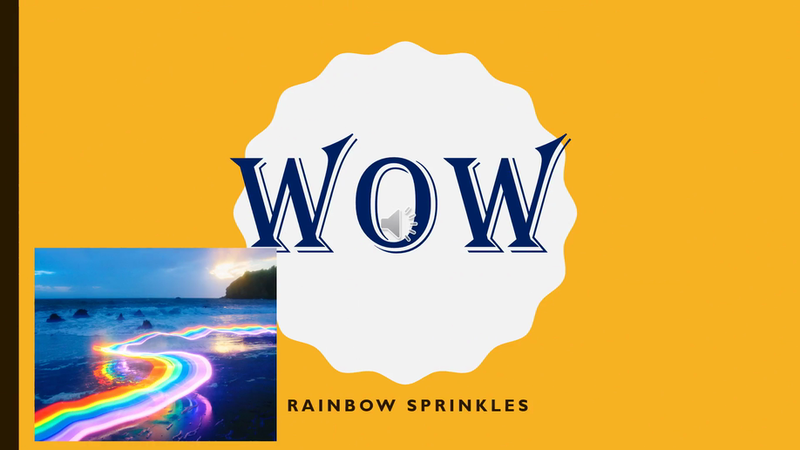 'WOW' chocolate bar wrappers- using computer skill.